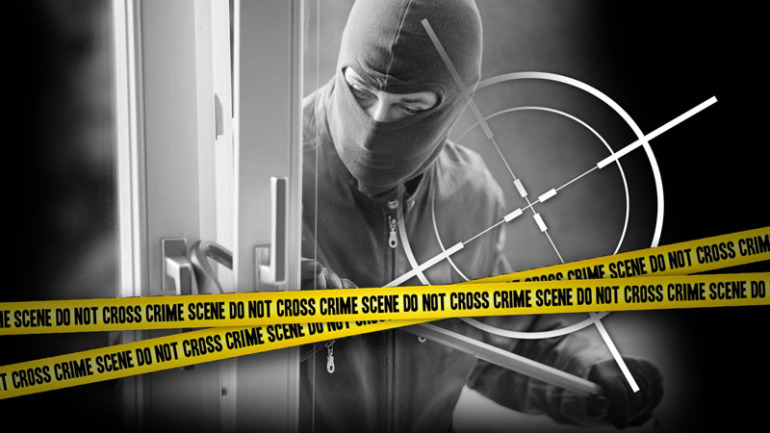 Robberies, break-ins and burglaries are more common than you think in business premises. It could be an insider job, in some cases it is carefully planned attempts or simply someone who sees the opportunity of relaxed security in a premise and takes advantage of the situation. 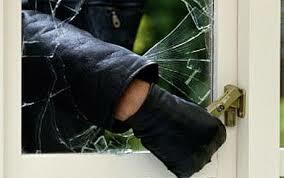 Surprisingly, according to FBI data in 2010, of all burglaries, 32.2% were unlawful entries without force. Looking at this fact alone, we could relate it to the slack attitudes towards security, which in turn could cost unforeseeable losses of property and lives. “This would never happen to me” can’t be applied in business organizations or even at home for that matter and it is wise to be alert and to set up security plans before anything occurs. In this day and age, choices are aplenty for security systems. Keys have been around for centuries but as technology continues to advance, the risk of having keys is multiplying, making it susceptible to theft at any time. Recent news by Today News states that now perpetrators can take a picture of your keys and have them duplicated through this website by just sending the photos and the keys will be mailed to you at $6. Card system is another security solution that is common due to cost and easy implementation but at the same time it poses the threat of stolen cards and compromised identity. Biometrics has become a trend in the last 10 years because it banks in on the uniqueness of one’s identity for verification. No one has the same fingerprint; even twin studies suggest that while the each twin has the same DNA carbon copy, the ridges and valleys of their fingerprints are determined by the stress received in the womb. No twin has the same exact fingerprints. 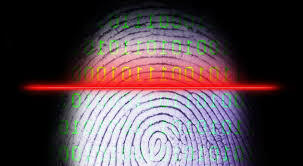 Hence, biometric technique such as fingerprint, iris, facial recognition, voice and etc have been well accepted for security products. For a fingerprint to work as a security solution, the image of a fingerprint is transformed using an algorithm to be stored as a string of numbers as identification. Matching live fingerprint needs to be produced for identity verification before the system could proceed to other instructions such as opening doors and all activities are recorded for audit trails. The advancement of fingerprint technology makes it difficult for any culprit to steal an identity to access a certain premise unnoticed. From 2008 until recently, in seven years, I have written a total of 138 entries for my blog posts. Now it’s time for me to bid farewell to my readers, which mainly consist of our staff, resellers, customers and people who are curious to know what’s inside a CEO’s brain. But what’s the reason for this farewell? My answer is simple, because I have extensively covered most of my views regarding corporate culture and the future; it has become increasingly harder for me to churn out new points without repeating some old ones. And, I hate repetitions. Yes, I talked a lot about corporate culture in my blog entries. It’s well reflected that I place very high esteem to shape better corporate culture in running the company. I always believe that if a company has a good culture, it makes things right. 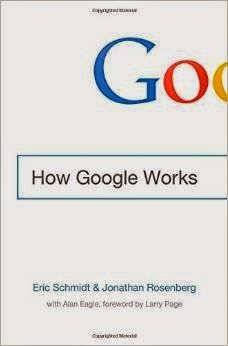 Just like the book I recently read, “How Google Works”, co-authored by Eric Schmidt (Google Executive Chairman) and Jonathan Rosenberg (former Google SVP of Products), both stressed that when starting a new company or initiative, culture is the most important thing to consider. And I saw those companies that truly value corporate culture, not just the ones which superficially display something to uplift their company’s image, would normally place long-term development before the short-term profit. Our Practical Branding and Internet Ecosystem efforts, which I had elaborated in my previous blog entries, clearly were the two pillars we laid in our foundation to face future odds and challenges. Besides, focusing on building a Great Workplace and centering on the User Experience in our products are the other two pillars to ensure that we capture the brightest talents, and produce products that are welcomed by the customers. Putting together the puzzle pieces of what defines great corporate culture. These are the topics I shared in my blog posts. Those who expect me to share more industry and product know-how would be disappointed. Even the handful of my commentaries on these topics were mostly conceptual, rather than factual. Without my contribution, our official blog site will still be continued, but it will head towards the direction of factual information, which will be contributed mainly by our marketing team. I’ll select some of my articles, edit and compile them into an e-book version. Not only for the purpose of recollection, but more importantly to remind ourselves from time to time not to lose our bearings. My blog posts end here, but the FingerTec story continues…..
FingerTec’s positioning is clear; we are in the mid-range market. The question is where are we positioned in the mid-range market? Do we place ourselves closer to the low-range market, or do we aim higher, securing a position near to the high-end corner? Consumers choose products from the low-range market largely due to price. The lower the better. In short, they least expect to receive great support and high quality products. 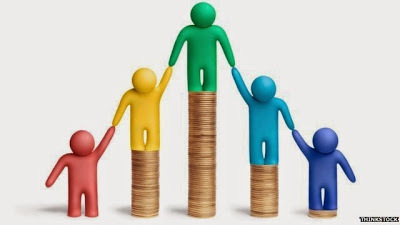 As long as the price is right, they’ll buy the products, deal with the support and quality issues as and when they arise, and believe me they arose. The market is well aware that product quality and great support are positively correlated to the market positioning. To be positioned near to the low-range, we need to pay more attention to providing slightly better quality product with more focus on support. If consumer could obtain answers to their technical support questions in the shortest amount possible and the answers settle their problems, then we have done a good job. Consumers would feel okay to pay slightly more for the slightly extra service. FingerTec however, wants to aim a little bit higher. It’s imperative for us to be spotted higher on the grid and closer to the high-end products. We want our customer to feel that FingerTec is worth the money they spend. Nonetheless, there’s a lot to be done and dealt with and then some more! FingerTec has ensured the product’s quality from the get go, providing sought after features, making sure that the clients get what they are paying for. With products come supporting resources such as manuals, video guides, warranty matters, support issues – and our objective is clear, we make things easy for our clients. 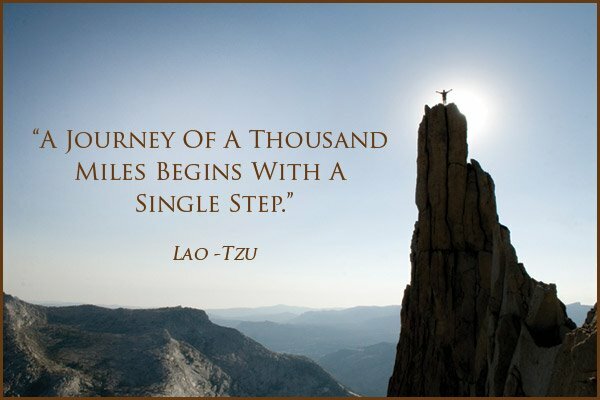 Then, we move forward to the next step where we provide marketing support to our resellers through our online resources. 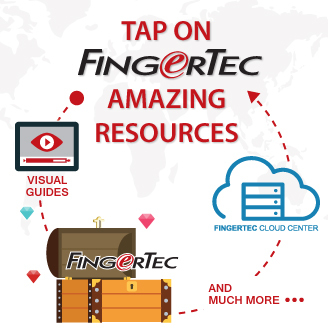 As a FingerTec reseller, you can get all readily available materials just by downloading them online, and if you couldn’t find what you are looking for, we are always there to assist. Moving along, FingerTec stops and looks at the areas where we can help resellers deal with customers. We engrave our support@fingertec.com on all FingerTec hardware, relaying a message that we are here should you have any problems, regardless from whom you bought this machine from. This does not discount the role of resellers in the whole process but subconsciously we lend a helping hand for the benefit of all parties. We’ve also made available the back-end system for resellers to trace and track their orders with us, to have history of purchases online through Cloudtrack, tweaking our system to benefit our resellers in the long run. Ultimately, we bend backwards for our resellers and customers. Aiming a little bit higher, we want to be near to the high-end spectrum, as a company that provides quality products at an affordable price. In our effort to become better and to provide more information, we published Academia, pseudo-academic articles to present our technologies better, to present deployment of our solutions better, to tackle industry needs of our system better. Moving forward, there are many plans in the pipeline that’s going to provide our clients with value-added advantages going into the market with the FingerTec brand. 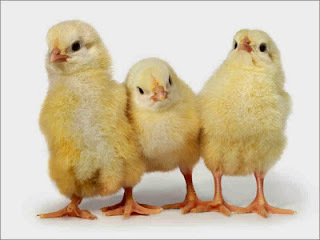 So when you ask yourself, are you paying a good price for FingerTec solution? The answer is a definite one. I recall the day when I was involved in selling newspaper electronic publishing system some 15 years ago, there was this famous true story circulated among the insiders. An ailing newspaper kicked off a rescue plan to boost its readership, and they engaged a market research company to offer them some constructive advices after a thorough market survey. Their analysis summed up that X newspaper dominated the high-end market, Y newspaper conquered the low-end’s; there was still a vacuum of the untapped huge mid-range market. The conclusion drew so much laughter, because the fact was, the assumed of vast mid-level customers simply didn’t exist. Their new strategy based on this market report failed flat and landed them with receivership eventually. I told this story because it seems like we are very much situated at the same “predicament”. We have been sandwiched by the high-end system providers from advanced countries and renowned brands, and the low-end system providers from the Mainland China. If the mid range market was non-existence for the newspaper industry, does it exist for time attendance and access control industry? And I conclude that it definitely does. The content and presentation style in a newspaper are easier to devise to suit the taste of its readers in larger market coverage; hence to leave a vacuum of an untapped market is almost out of the question. But for industrial products, it’s pretty much different. If marketers aim for the low-end market, their costs and profits have to be squeezed to the least; hence it’s hard for them to provide quality software and services, or even more features have to be sacrificed for the sake of their low price. In contrast, high-end marketers target big corporations that allow them to charge exorbitant fees, and pay high maintenance cost for scrupulous solutions and services; they’re unlikely to lower their postures for less profitable market. Even if they want to their system would not permit them to be mid-range or low-end friendly. An ERP solution provider wrote to us, saying they are in the midst of implementing their solution to one of their customers that currently using a HR solution provided by one of our resellers that using our biometric device to track time attendance. The reseller has difficulty to solve their problem when they want to retrieve time data from our device to be further processed by using their ERP software. And, they hope to establish a meeting with us to discuss about the data interface between our device and their system. They stressed they are in urgency because the technical team from India would only be in town until end of the week. I’m Ms Fazalina from the sales department of FingerTec responding to your inquiry. We have read and understood your requirements and FingerTec has prepared many applications without any costs for you to use. Please go to www.fingertec.com and click on software icon at the bottom. There you can find FingerTec Data Processor (FTDP) for the data interface between FingerTec terminals and your application. FTDP is a free application at your disposal. Therefore depending on your requirement you may choose between the FTDP (data has been processed for you and you just select which you require) or SDK (for system developers and they need to integrate FingerTec readers into their system for a solution). We have also contacted our reseller regarding this matter and he will revert back to you shortly. Thank you for your prompt reply and support rendered right away. My team believe what your solution has offered should be sufficient for us to proceed with our work. We have also got in touch with your reseller. We shall seek your support should we encounter one. We look forward a good partnership, where our product will be work well with Fingertec products. This is how the magic is done with our “We Make Things Easy” strategy. Our products come with the comprehensive features and sell at affordable prices and extensive supports are provided without any further charges. Yes, in our case, there is really a huge untapped market for the middle range. The transformation of the company started at the beginning of the year with a memo received from the CEO. A simple yet precise memo provided us with a direction to go, goals to set and changes to make for the year onwards. It sounded easy but half year through we realized that the reality is tougher than what we’ve imagined. The transformation process demands us to adapt to changes about the way we run our business, but most importantly we need to change on how we perceive the business, our strategies, our thinking process, and more in order to prepare ourselves with what’s to come. 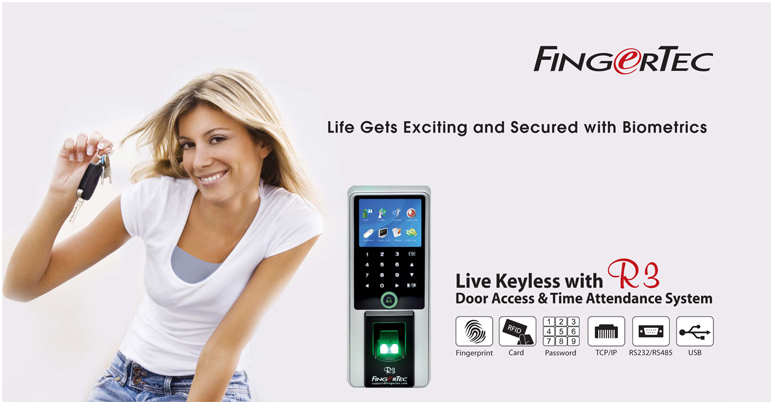 FingerTec is in the process of shifting from putting focus on hardware products to providing solutions to our clients. We want to be a key solution provider for time attendance solution on cloud and at the same time move vertically in access control industry. The explanation sounds straightforward yet the execution needs more understanding and finesse to drive us to where we want to be. There’s a saying “you can’t teach old dogs new tricks”, somehow it describes this quandary rather perfectly, us, our teams included. 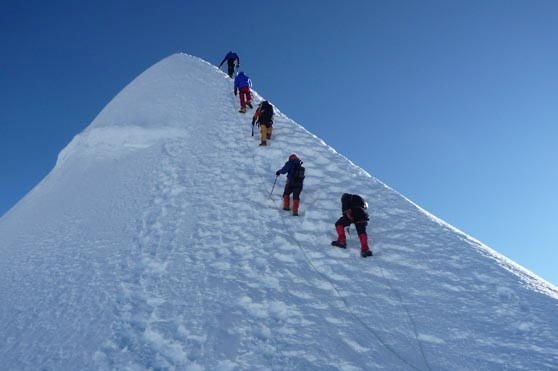 After so many years putting hardware on the pedestal, we need to drive the mindset of our teams and resellers to set aside the hardware and concentrate more on the applications. The call to change from TCMS V2 to Ingress for door access fell on deaf ear when people have gotten so comfortable with TCMS V2. Reasons for hesitation are simple. Many believe that TCMS V2 fits their requirements well and to change that would require them to explain to customers extra things that they are not familiar with. And, trying new software needs understanding, trial & error and intensive support, which perhaps they can’t afford to engage. In short, providing new system requires them to invest more effort rather than sticking to the old familiar ones. From our point of view, this change is crucial because as a brand we want Ingress to soar as a respectable application in access control worldwide. Hence, we have to stick to our guns. Come November we’ll start charging on licenses of TCMS V2 for those who purchase door access products. We anticipate complaints from many but to be fair, we have been repeating this message for months, cue: read the newsletter and blog more. TimeTec Cloud is another interesting challenge that we have to overcome as a brand owner. 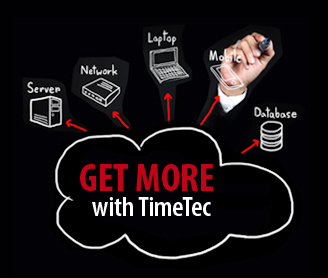 Simply put, TimeTec Cloud is a TCMS V2 Premiere Version available online. Our task is to convince our existing channels to try TimeTec Cloud and start marketing it because the key to a successfully pitch of a new product is understanding. We urge all our channels to sign up for a free trial and in turn, promote and let your potential customers sign up for the trial as well. On FingerTec’s part, we are doing our best to provide important resources and kindly let us know which parts need improvements. On your part, we welcome you to get on with the program and reap its benefits. 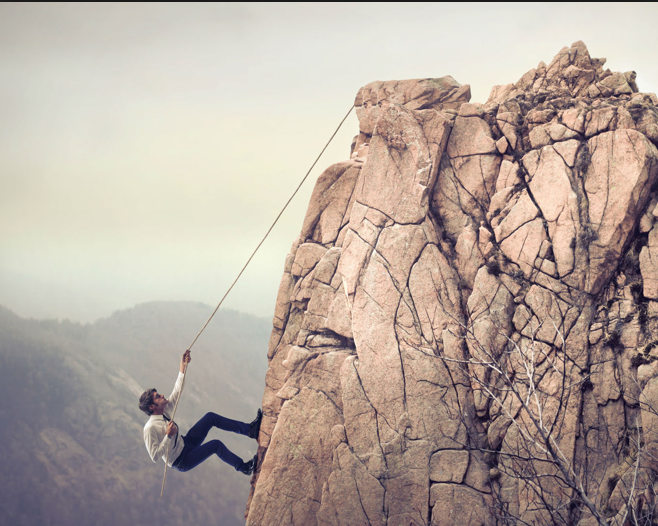 When we have been so cozy in our comfort zone, we are resistant to change. But one thing every one of us must realize that, while change is hard, it is certainly inevitable for a better future. Transformation is hard but once we realize that we are the agent of this transformation and we act, the process will get easier by the day. Nowadays we often heard about the importance of user experience, it’s a step further than of quality products and services. Because even when you have achieved certain quality standards, it doesn’t mean that your products are appealing amongst the customers. If the experiences from the users were not pleasant, even if your products passed the ISO 9001 certification, or received high praises from your business guru, that doesn’t guarantee that your products will sell well. Customers will complain if they found software bug or hardware glitch, but they are usually not vocal if they don’t get a good user experience. It is rather the issue of the “sense”, immeasurable like look and feel, the challenge for business owner is far too great; hence only great companies manage to handle the issue of user experience well. When a company determines to go for ISO 9001 certification that’s meant to produce quality products, consultant will hand-down a checklist that emphasizes on processes, documentations, and etc; there is never a stress on the quality of personnel to produce quality products. The role of employees is shrunk to some little tiny screws that bind the processes. How could companies come up with ideas to upgrade their quality products to a level of lovable products based on user experience? In my opinion, you need to upgrade your workplace to a level of lovable workplace based on your employee’s experience. If whether a product is great or mediocre is determined by its user experience, producer should have no say in it; then whether a workplace great or mediocre is determined by its employee experience, boss should have no say in it. 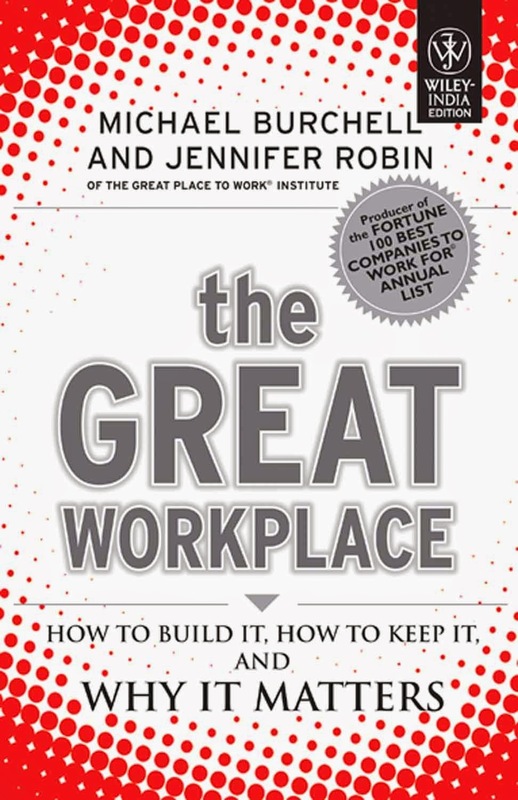 A lovable workplace or a great workplace, according to Michael Burchell and Jennifer Robin that co-authored the book, The Great Workplace, is where people trust people they work for, take pride in what they do, and enjoy the people they work with. 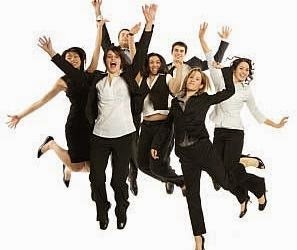 Employees at great companies also say that they want to work for their employers for a long time. It is not uncommon for employees at great workplace to say that they even want to make careers there, and stay for the duration of their work lives. If quality staff contributes to produce quality product; hence happy staff contributes to producing quality product that will achieve better user experience. This is because the highest sensational feel will spread around the products that only can be detected sensationally by the customers. To attract more top minds that can produce high quality products to work for us, our company starts to offer scholarship to eligible IT students. But to build a great workplace that can produce quality products to match better user experience, we have to improve our systems continuously, and a working environment with a culture that radiates the desired work ethos. 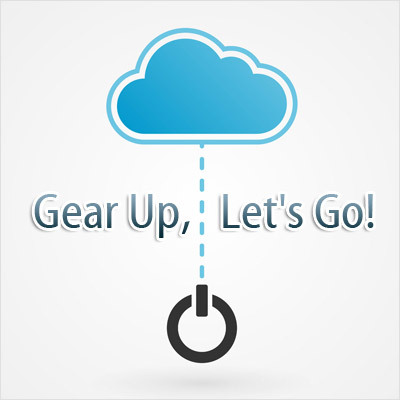 TimeTec Cloud Loyalty Program – Reseller, Gear Up, Let’s Go! 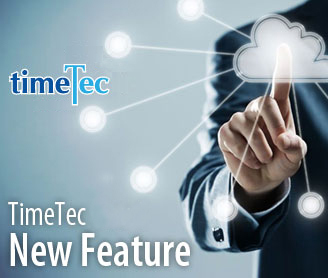 Starting September 2014, FingerTec has introduced TimeTec Cloud Loyalty Program where customers will receive Time Clock Terminals free of charge when they subscribe to a minimum 3 blocks of TimeTec Cloud licenses. This program has sparked a lot of interests from our worldwide end-customers; the number of trial accounts spiked throughout the month. When we discussed about this program, the major thing we wanted to dodge was complication being extended to customers. My CEO kept on stressing that, “when you think complicated, you will come out with something simple” and vice versa. I was rather perplexed by this ironic statement but what he merely saying was, think about an issue from all angles and have answers to all the problems, don’t burden the customers with complications, rather let them have it simple because we, as a manufacturer, should be dealing with the complexity ourselves. FingerTec wants to continue the legacy of making things easy and therefore, the simple policy is introduced for the TimeTec Cloud Loyalty Program. Read on: (http://www.timeteccloud.com/loyaltyprogram/termsandconditions.html). Once the subscription is completed successfully, FingerTec will ship your item(s) within 2 working days, no questions asked and no payment is required for the hardware. Connect your terminal with TimeTec Cloud and voila, your advanced attendance system is in place. 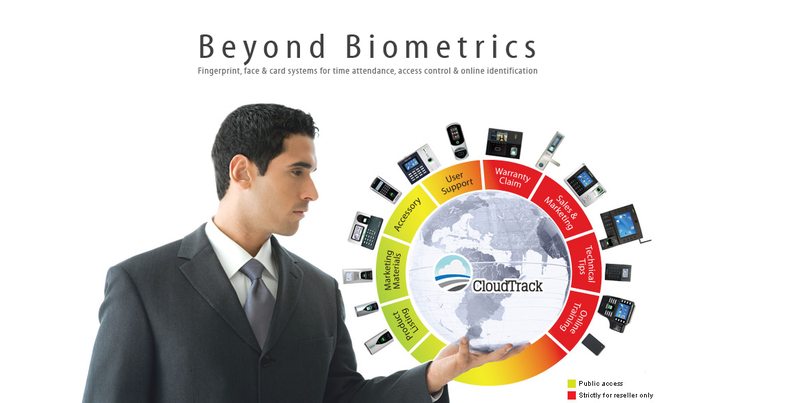 FingerTec calls out to all its distributors and resellers to get the TimeTec Cloud Loyalty Program Campaign going. Drive your time attendance customers or potential clients to open a trial account with TimeTec Cloud and test its effectiveness and experience the software themselves. At the end of the day, their own understanding of the service will determine if they decide to engage with TimeTec Cloud. And For Distributors and Resellers, follow these steps to be TimeTecCloud’d! I recently attended the 2nd MSC Cloud Conference and had the pleasure of listening to individuals driving both local and international efforts for Cloud awareness and acceptance. For its second year running, each guest speaker took the same route and direction in their delivery of the content, which covered areas such as what is cloud, how can it improve your business, creating cloud ready apps and examples of major corporations and their experience with Cloud. 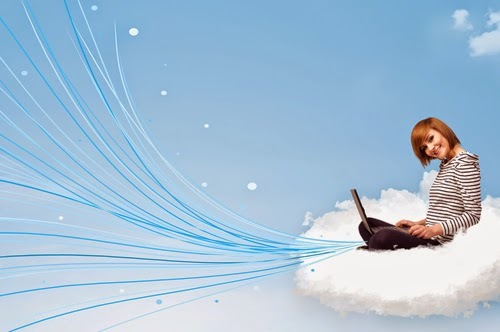 Cloud computing is not old news. It's not a newly introduced concept, yet, after many years of awareness, we are still in the ‘need convincing’ phase. 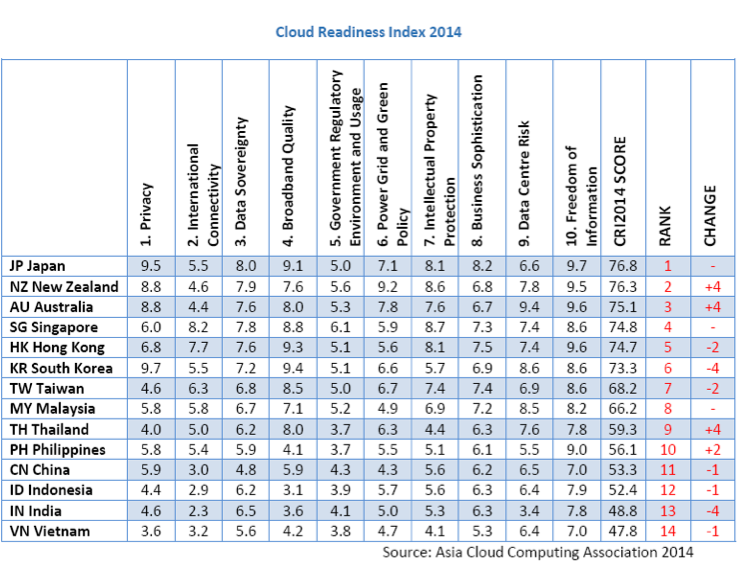 According to the Asia Cloud Computing Association’s (ACCA) 2014 cloud readiness index, Malaysia is ranked 8 out of 14 selected countries, which included Japan, Singapore, Australia and New Zealand. We ranked 7th in 2011, and 8th in 2012. · Does Malaysia have the talent? 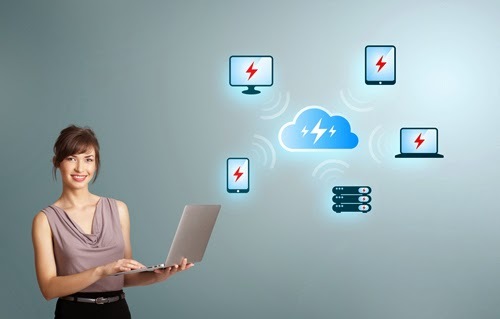 · Does Malaysia have the infrastructure to support Cloud? · One speaker expressed ‘bewilderment’ that there are certain Cloud providers that charge 2USD per license on a monthly basis. That roughly equates to RM6. I spent two decades in Australia (ranked 3rd in the 2014 readiness index), and having spent a year now in Malaysia, I can say that the difference between both nations is experience. Education bears knowledge and inexperience breed’s experience. The question is, are Malaysian employers willing to be patient and encourage progression within their own workforce? I believe Malaysia has the infrastructure to support Cloud. In fact, the Malaysian banking system and Internet infrastructure is progressively faster than Australia’s, yet their processes are not. In simplest terms, the tools are available, but they’re not being made use of. Yet, with Malaysia supposedly having a shortage of personnel in the areas of Big Data Analytics & Software Development, while working within an inadequately structured infrastructure, with limited support from local Malaysian businesses due to costing factors, there is still one company that believes that these setbacks are challenges that can be overcome. Yet again, despite these challenges, and odds of success, we released TimeTec Cloud, our cloud based time attendance, meticulously crafted by an experienced team of professionals with an awareness of our country’s infrastructural limitations. A common concern for companies with established middle partners (distributors) is the question of how do we involve our partners when we are able to deal directly with end-users? Within the past 2 – 3 months, we have released and introduced two reward schemes, the Revenue Sharing Scheme for our partners, and the Loyalty Rewards Program for our subscribers. I’ve been complaining about the speed issue over and over, yet the improvement is still a little far from satisfaction even though TimeTec Cloud development team has poured vigorous efforts in tackling the problem. And, I suddenly saw the light when I tried out one of TimeTec Cloud newly launched features. I immediately called the head of development team to discuss my idea and the existing blind spot. “Yes, it’s achievable, but don’t you think the real-time function is more important as a cloud application?” R&D Head replied. “But user profile or configuration won’t be updated too regularly.” I said. “If they do?” Ha! What a typical response from an R&D team! At the end, we came into a conclusion that only the present day’s attendance records require real time, and the system should automatically perform data retrieval from the server every time upon request; but for the rest, once downloaded, the information should be kept on the cache memory on local CPU for recurring use until the user logs out. Technical problem solving does not only depend on how advanced one possesses the technology know-how, but it’s rather more often resort to rational thought based on the user experience. Like in our case, speed versus real-time, we asked the same question for all the features, and we were surprised to reverse our initial priority for most of the answers. Sometimes, you may not have to be a technician to solve a technical issue. The same goes to R&D; a non-programmer with the logical dissection can unravel some entangled codes. Problem solving always requires different mix of professionals. Especially when we aim to develop a system that can meet world-class standard; besides technology, we have to be more holistic. One way to achieve this goal is to channel more expertise from different fields into the same development. Therefore, we have people from different departments getting involved in research and development ‘assisting’ software engineers. And, this mix is not an ad-hoc task in FingerTec; we have adopted it as part of the routine duty in our business operations. Hence our regular usability meetings for any added new features for TimeTec Cloud continue….. Hence our Big Data analytics to improve user experience continues….